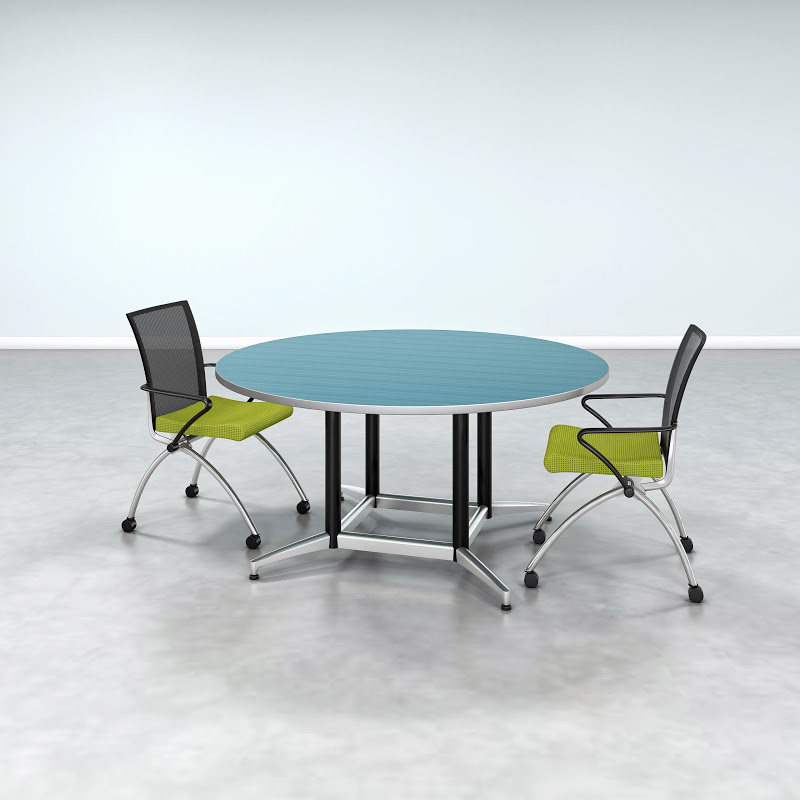 Cohere Tables are great places for meetings and team collaboration. 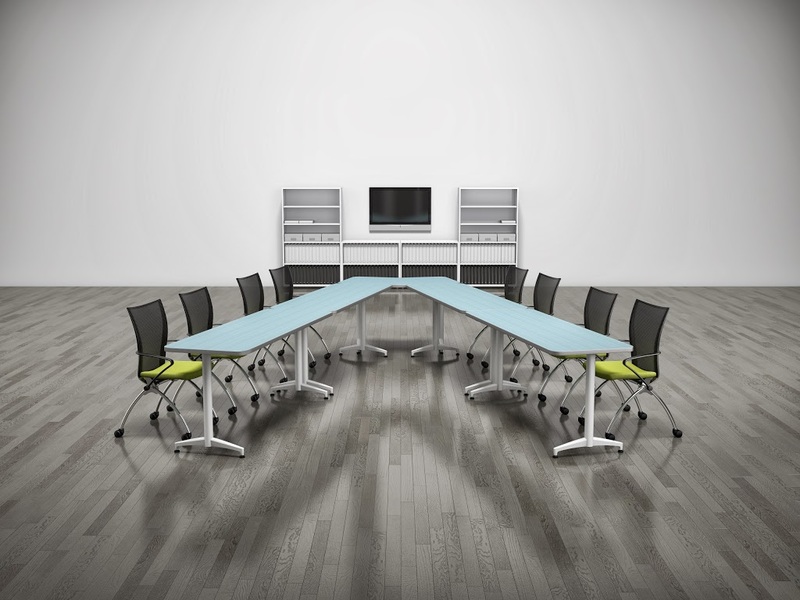 Conference Tables are available in a wide range of sizes and shapes, from a 4-foot square to an 18-foot rectangle, to fit any space and purpose. 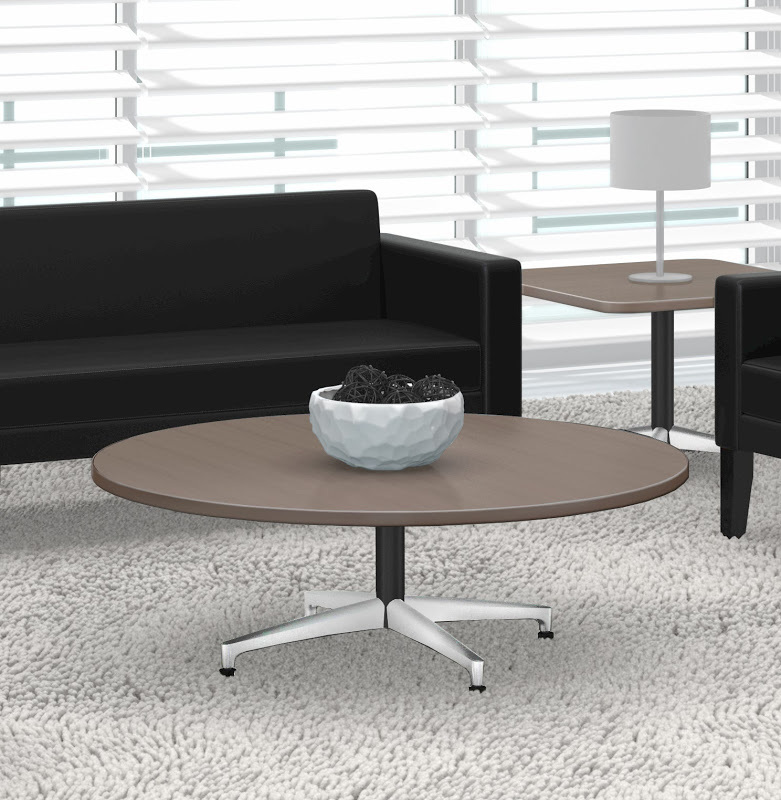 Now it's easy to maintain visual consistency from one area to the next. 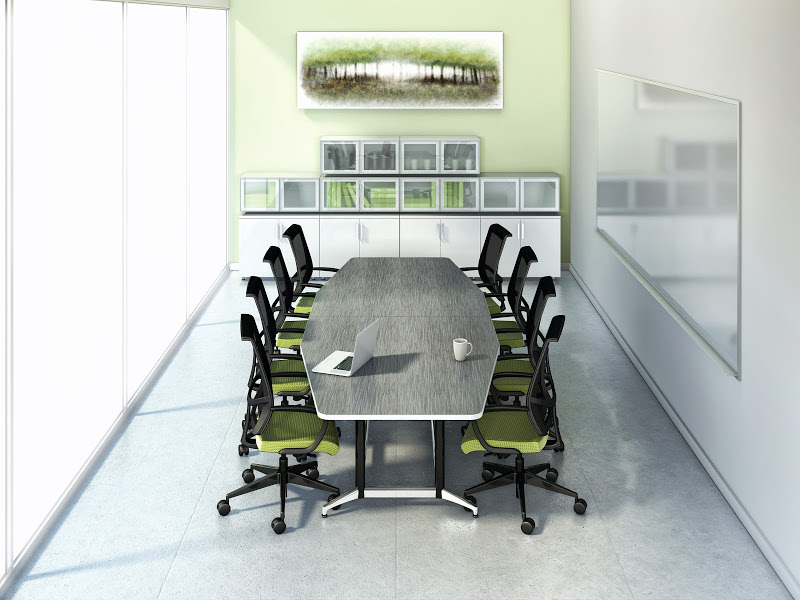 Full size conference tables are perfect for project management reviews or multipurpose applications.